Cash Deal! Sold As Is! !Country Living Property.. 1.37 ACRES.. 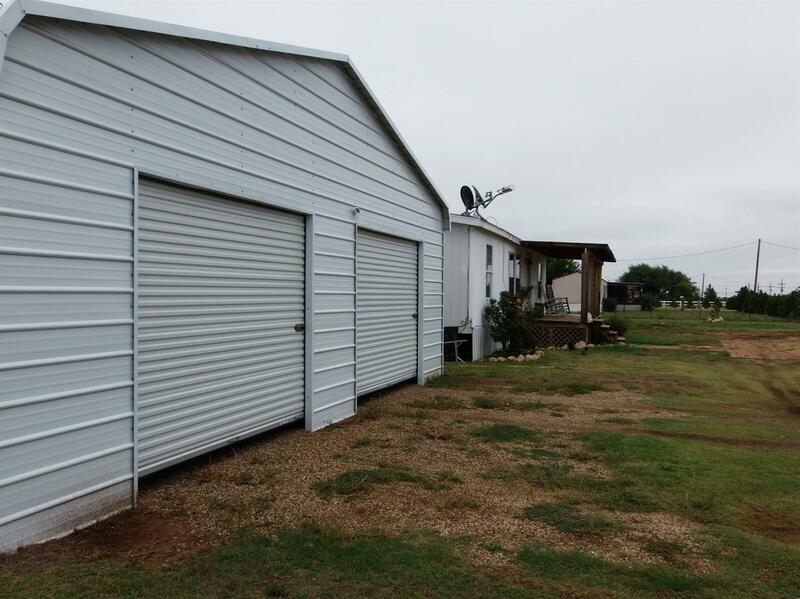 If you are looking for a place that will give you the space to built a NEW HOME, Expand or Start a business, some farm animals, this property offers lots of space.. This Manufactured Home offers 3 Bedrooms, 2 Bath along with a (30 x 50) Workshop, (30 x 28) 2 Car Garage, Well & Septic System and sitting on 1.37 Acres fully fenced. This property has the potential & space to do as you would like for your New Home. It is located in the Shallowater School District..Lubbock Taxes. Minutes Away from the City! Cash Deal ! !